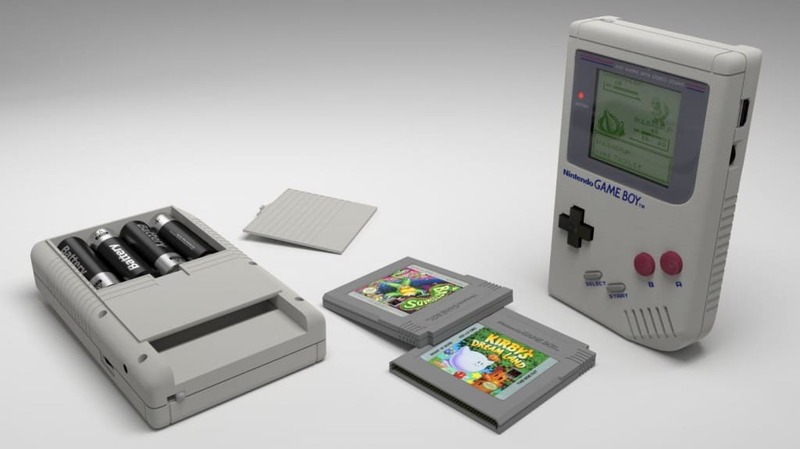 Apparently, reports claim the Game Boy was the main influence and inspiration for Cartoon Network’s Adventure Time BMO Gadget. The Game Boy was actually the second handheld released by Nintendo. 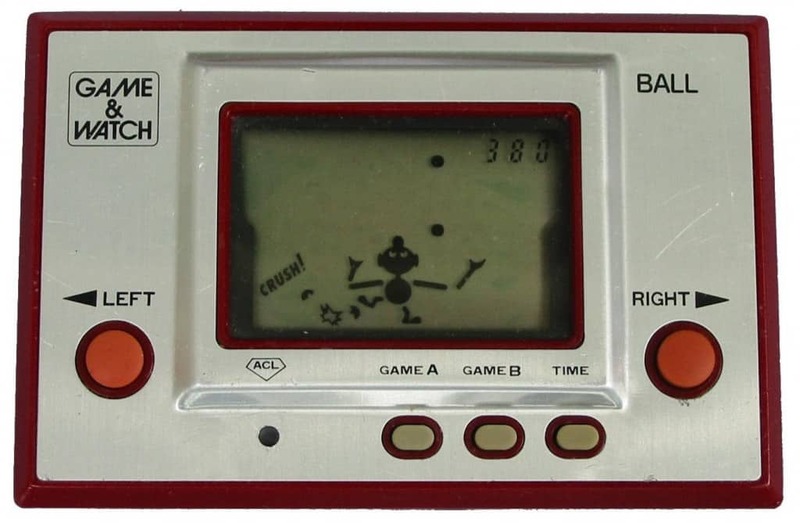 The Game & Watch was originally released in 1980, but had little success in the global market. 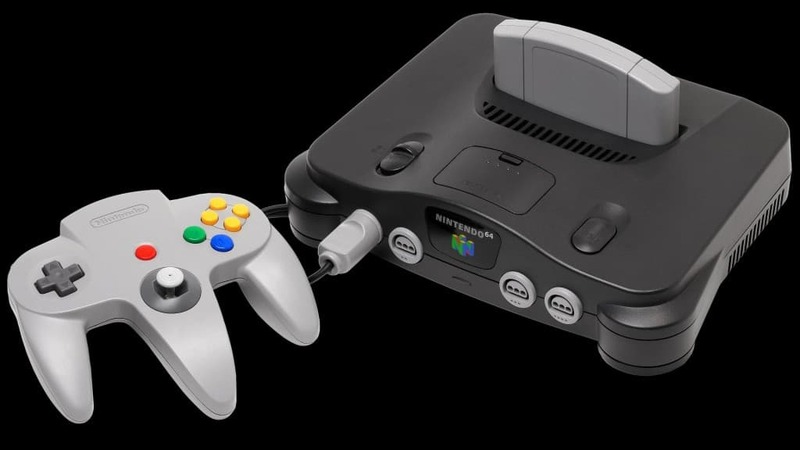 Shigeru Miyamoto, the legendary game designer behind The Legend of Zelda, Super Mario Bros., and Donkey Kong, has released games on every single Nintendo console in existence. He is often known as the “Steven Spielberg” of video games. 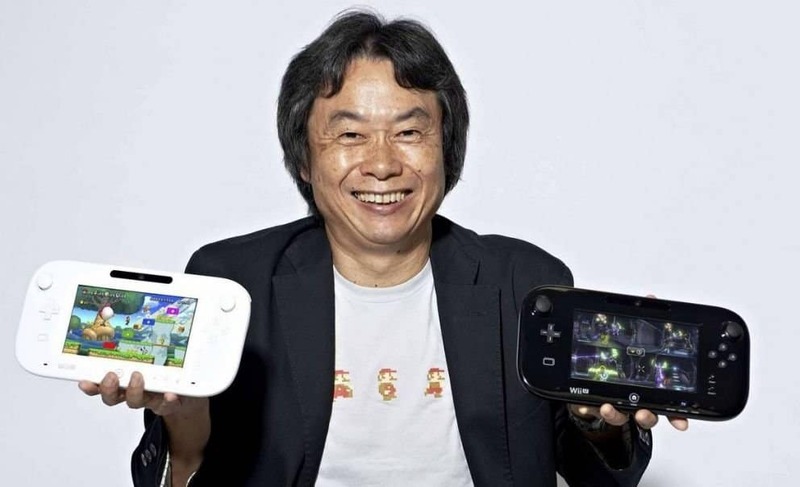 Very few people actually know that Miyamoto wanted to be a cartoonist, but abandoned his manga comics as he felt he was not good enough to compete with top illustrators in the field. 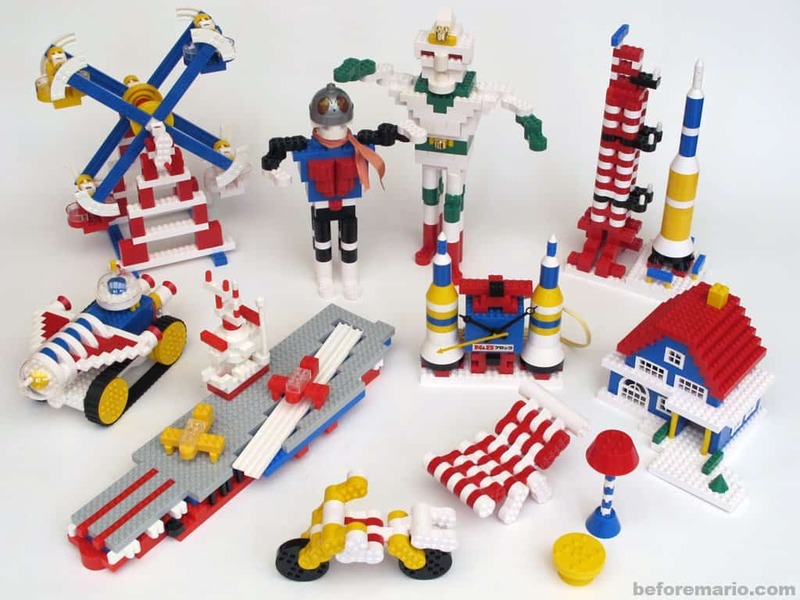 Nintendo wanted to become a serious competitor to LEGO at one point. They built their own brick system known as N&B Blocks. They had a serious lack of commercial success. 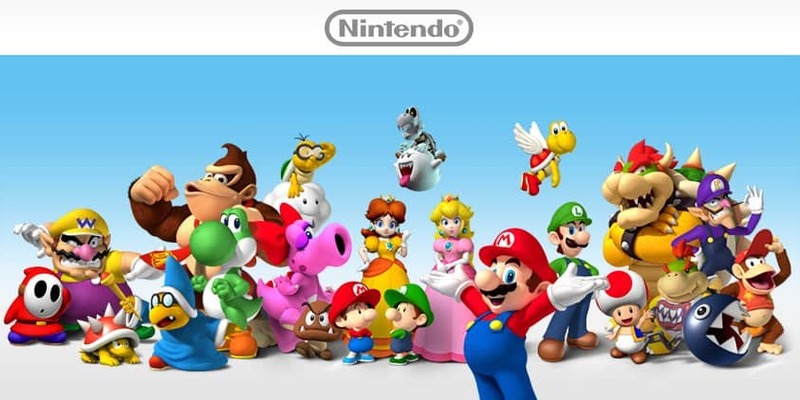 As of March 2016, all Nintendo DS models have sold a combined 160 million units across the world. 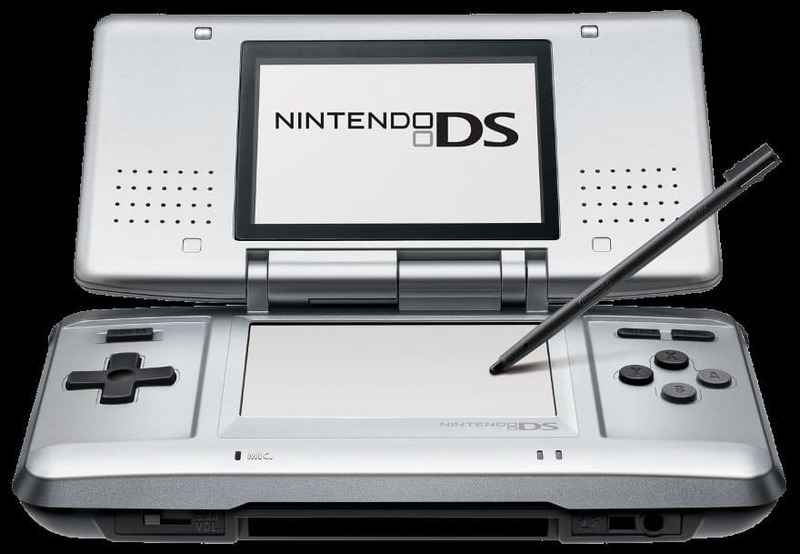 This makes the DS the best-selling handheld console of all time. 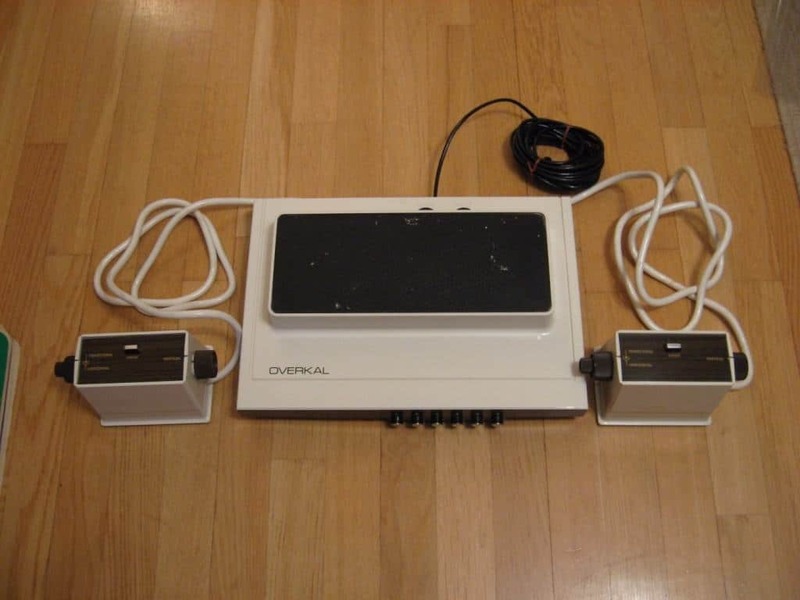 Nintendo first entered the world of video games back in 1974 when they secured the exclusive rights to distribute the Magnavox Odyssey console throughout Japan. 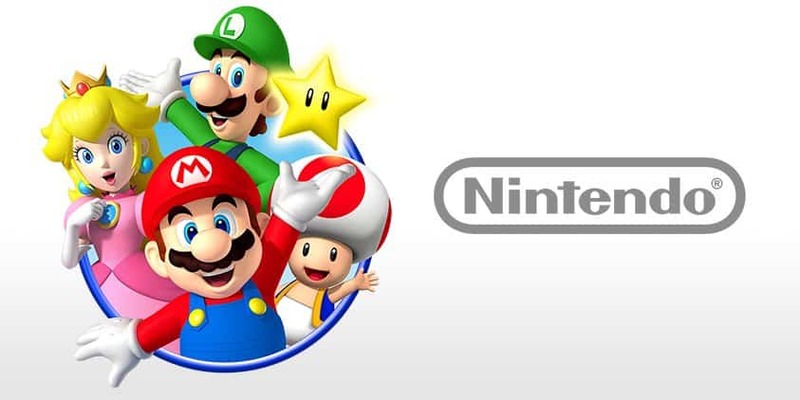 According to Forbes, Nintendo currently has a global revenue surpassing $5.5 billion.